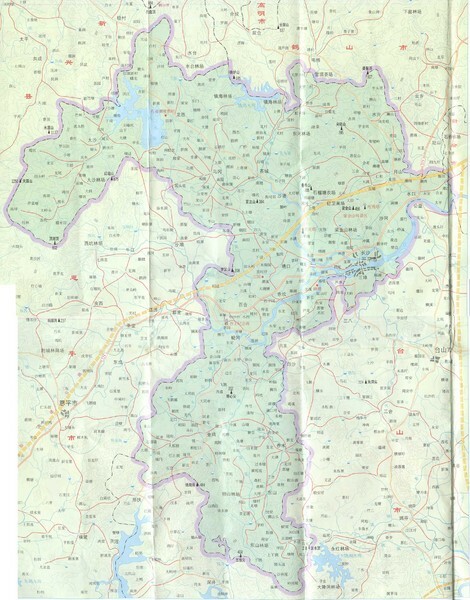 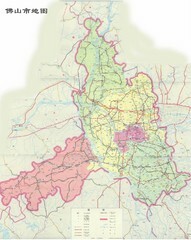 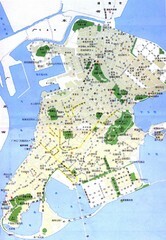 City map of Foshan, China. 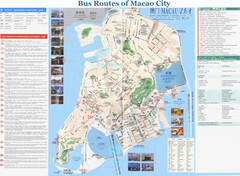 In Chinese. 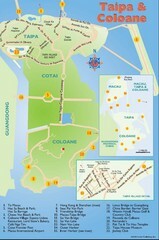 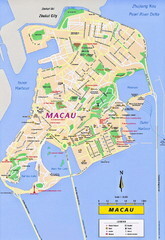 Street map of Macau. 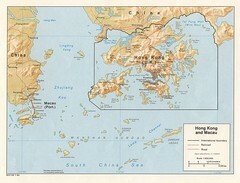 In Chinese.